Join the top wedding professionals in Dallas / Fort Worth as the Society of Wedding Professionals hosts a special event featuring David Tutera. Learn the value of branding from leading wedding and entertaining expert and TV personality known for transforming the ordinary into the extraordinary. 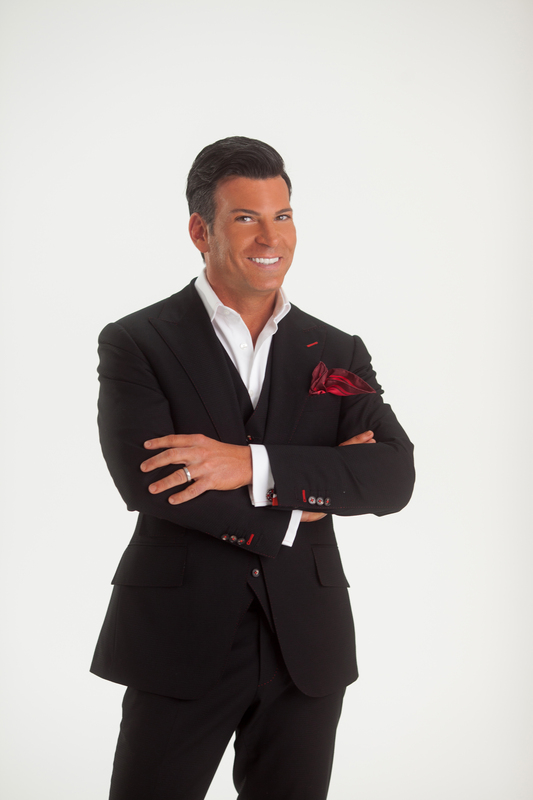 David Tutera will share how PR and marketing helped him grow his brand and his tips on forming meaningful and lasting impressions on customers. Join him to hear the secrets of his success and how he's continuously managed to stand out among the competition to become the face of the wedding industry.